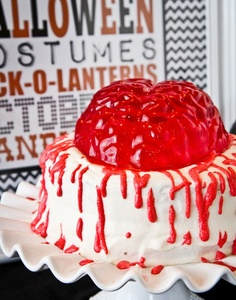 There are just a few days of the year when you can serve brains, bats and bones without everyone at the table being completely repulsed. 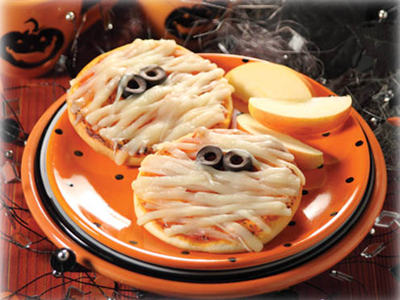 Now that October is officially here, the window of opportunity for serving frighteningly delicious cuisine has arrived. 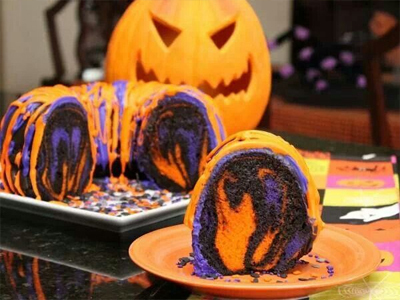 Here are 25 Halloween party food ideas that will leave your party-goers screaming for more. 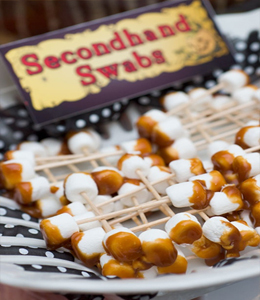 A spooky twist on a party classic. 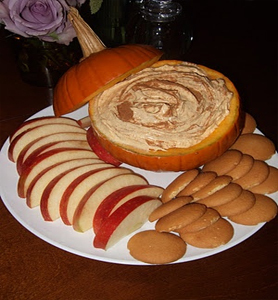 This recipe is easy to make and the presentation is sure to please. 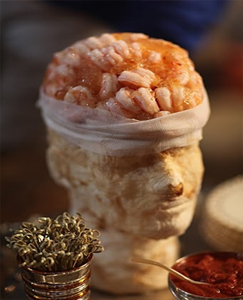 Martha Stewart really outdid herself on this freakish yet festive appetizer. 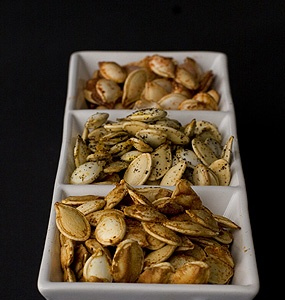 Three ways to add pumpkin seeds to your party menu. 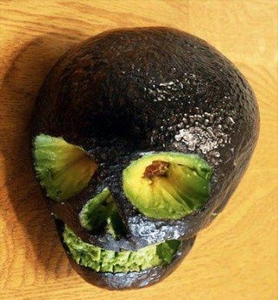 This skull would be a perfect addition to a nice spread of guacamole. 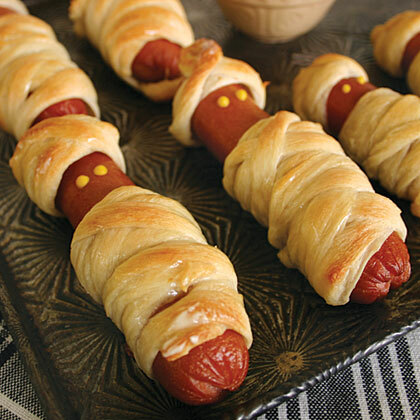 Kids will scream over these delicious little mummies. 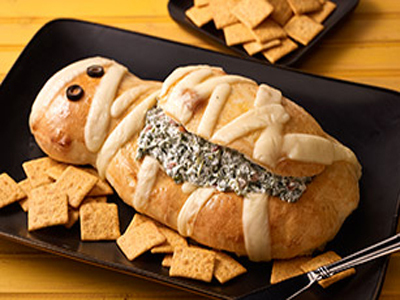 This spinach dip is a shoe-in for Best Costume at your next Halloween party. 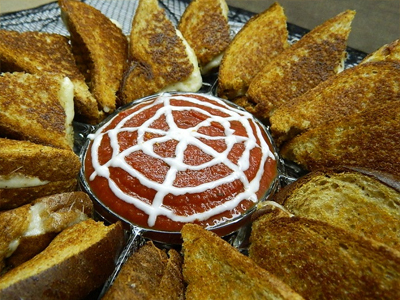 This is a perfect dish for an appetizer only party. 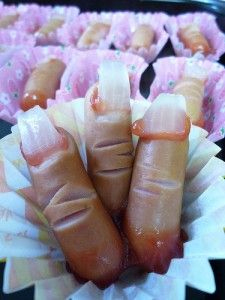 This may be the grossest Halloween appetizer we have ever seen but we bet the kids will love it! 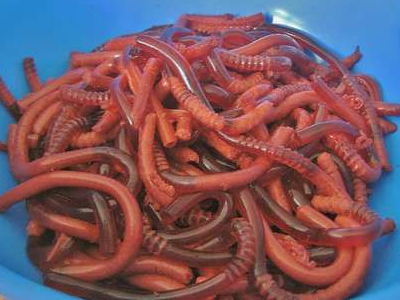 These worms are incredibly simple to make. 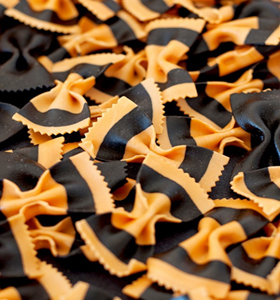 After the last two items we thought we would bring you back from feeling nauseous with this delicious pumpkin pasta idea. Q Tips have never sounded so scrumptious. 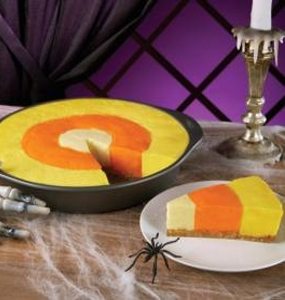 This clever little cake is easy to make. 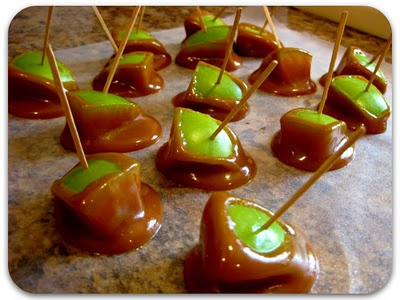 So much better than a big candy apple! 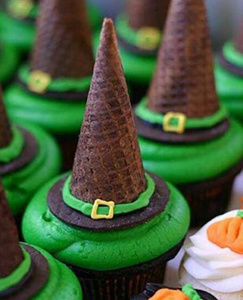 These cupcakes are wicked good. 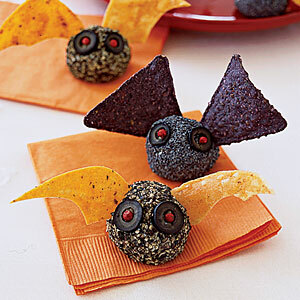 Perfect dish that even your little goblins can help make. 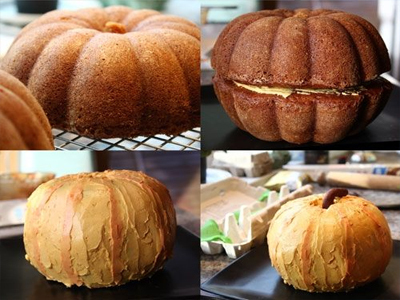 Don’t be scared of how this looks.The recipe video really helps to simplify the steps to make this fabulous little cake. 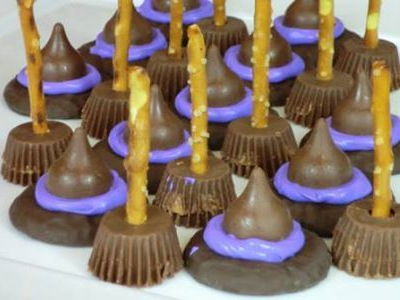 Much tastier than actual candy corn! 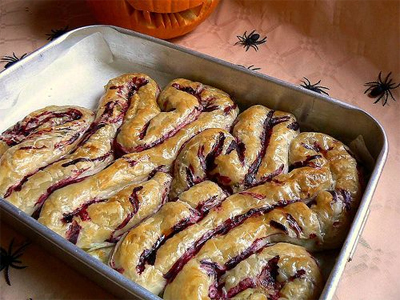 Not for the faint at heart. 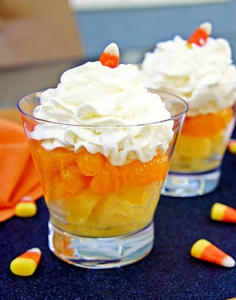 We know Halloween is all about the candy but this fruit dessert is too sweet to pass up. 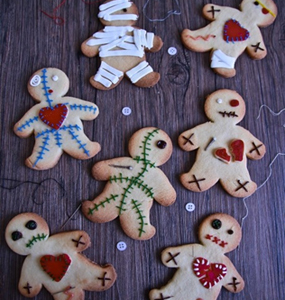 Give your cookie cutter a workout before Christmas season. 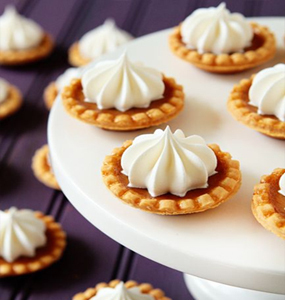 We bet you can’t have just one! 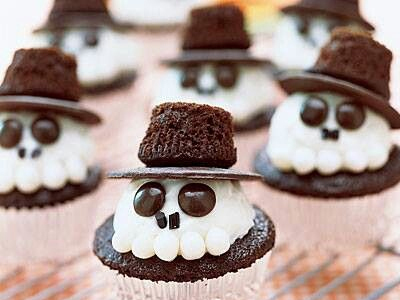 The cupcakes are bad to the bone.